I just received my advance copy of 'The Rooftop Beekeeper: A Scrappy Guide to Keeping Urban Honeybees' which features my photographs. 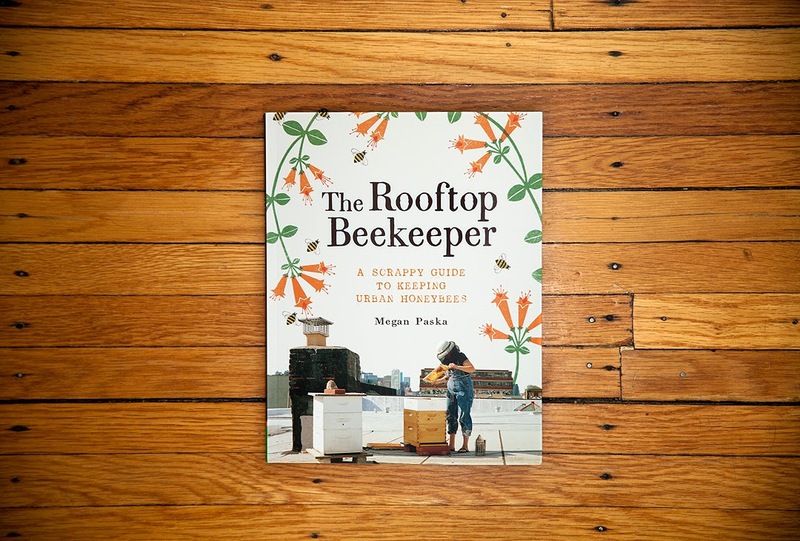 I started working on this project with my beekeeper and author friend Meg Paska back in 2011. It has been a long and enjoyable journey during which I have made many new friends and I am proud to finally see it in print. It is is published by Chronicle Books and now available to buy on Amazon.com.